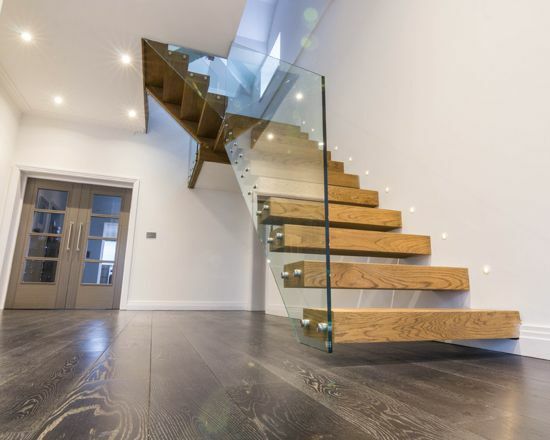 For this project, we were tasked with designing something that very modern, but also a bit rustic. 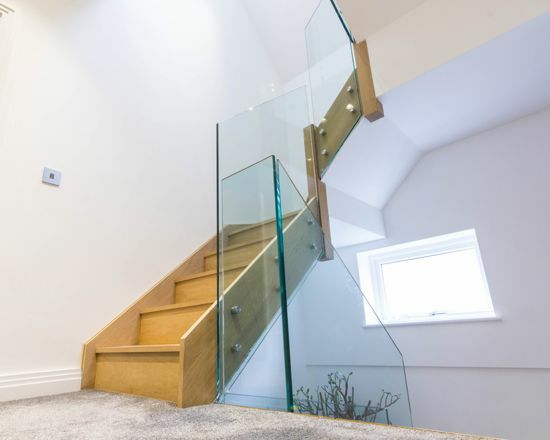 We designed this metal construction floating staircase with a glass balustrade. 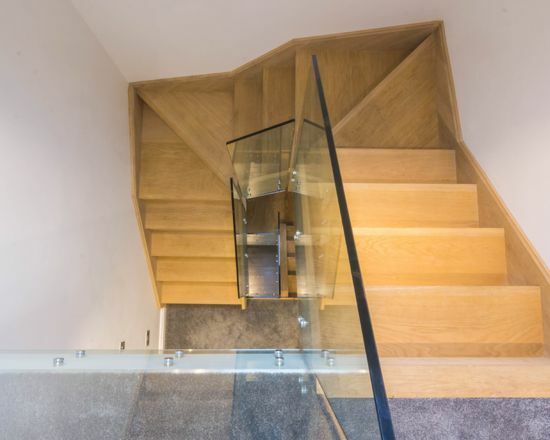 The cantilever staircase was crafted using natural wood. 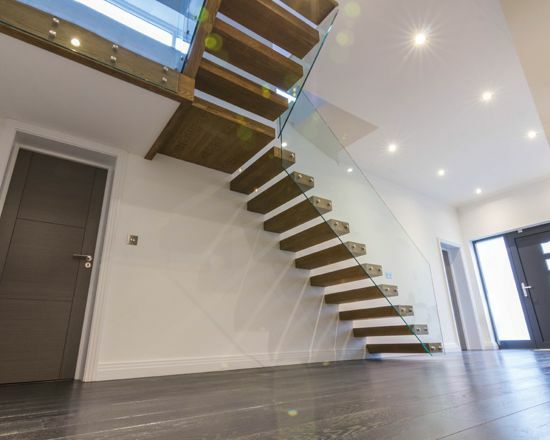 For both safety and looks, we also added a clear glass balustrade and some wall-mounted lights.